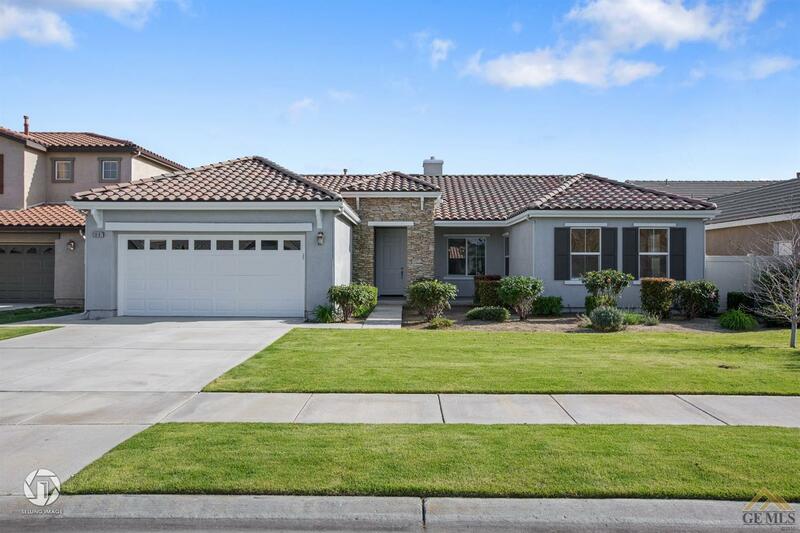 Charming 3-bed, 2-bath home located in desirable Mayfair Southwest! First welcomed by a beautifully manicured front yard, this home opens into an open-concept living area complete with dining nook, office space, and spacious living room with fireplace. The kitchen features stainless steel appliances, dual oven + sink, large center island, and plenty of storage space. Just down the hallway are located the home's bedrooms, bathrooms, laundry room, and master suite complete with separate tub/shower and dual vanity. Additional highlights include immaculate white tiling + dark wooden cabinetry throughout, extra cabinet space in the hallway and laundry room, and a large backyard perfect for entertaining.